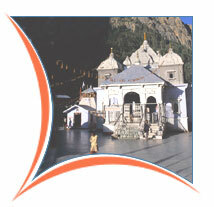 Depart from haridwar early morning and take lunch on the way in mussoorie. Restart your journey and reach barkot in the evening after visiting kempty falls on the way. 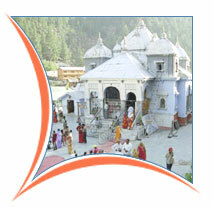 On arrival check in the chardham camp yamunotri, just 1 km out of barkot town on the yamunotri road. Dinner and overnight at the chardham camp. After breakfast leave for gangotri and on arrival take a holy dip in the river sacred the ganges, also called bhagirathi at its origin. Perform pooja after that and relax for sometime in the lovely surroundings. Come back to camp resort in the afternoon to relax in the bright sunshine and some of breathtaking views of the valley beautiful. In the evening perform the gangaaarti at resorts own riverbank. Dinner and overnight at camp hammock. Morning after breakfast leave for haridwar. On arrival check in hotel the haveli hari ganga. Evening visit mansa devi temple and attend aarti at har ki pauri. Overnight at hotel. Morning after breakfast leave for delhi.